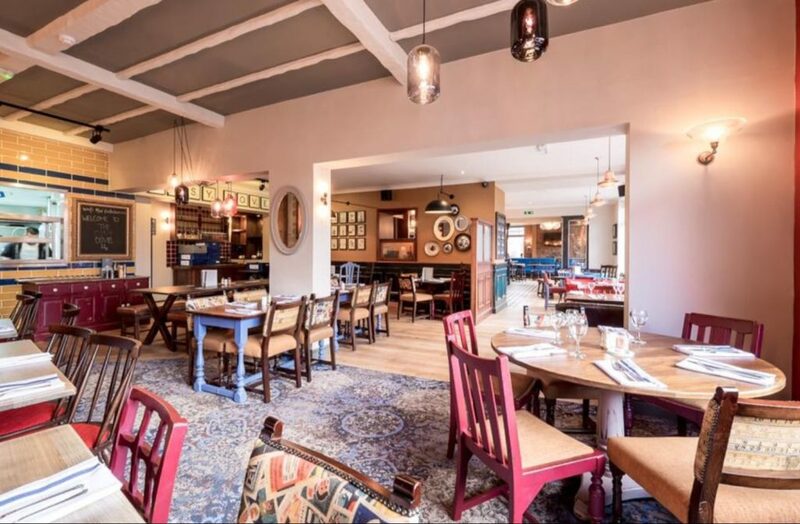 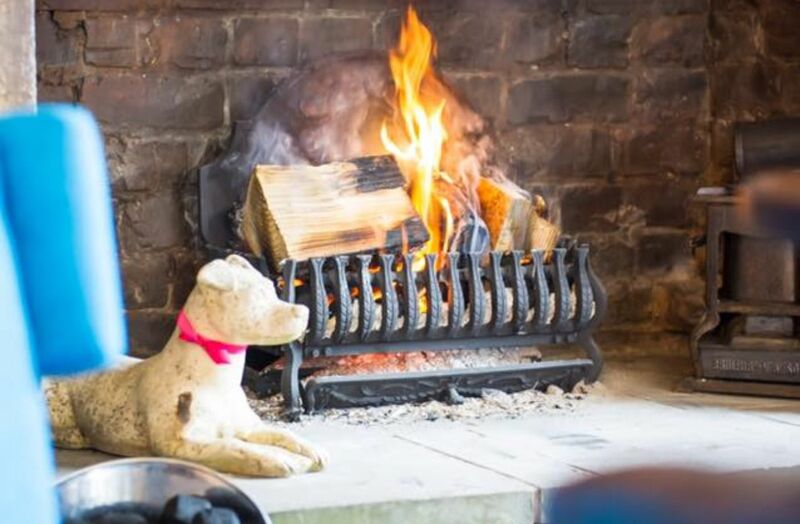 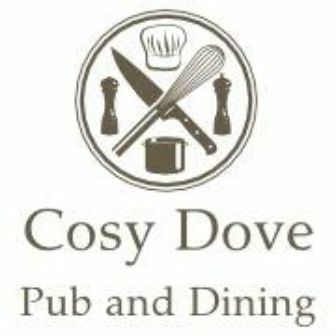 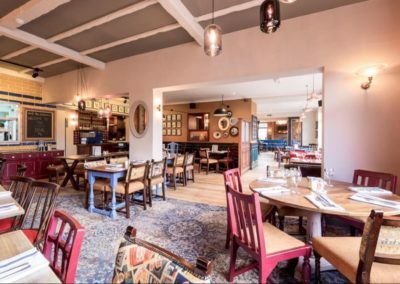 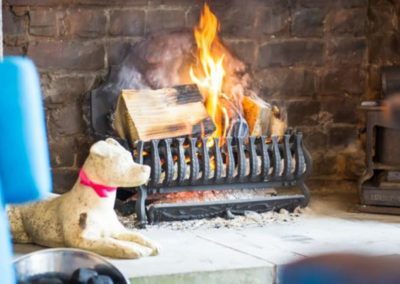 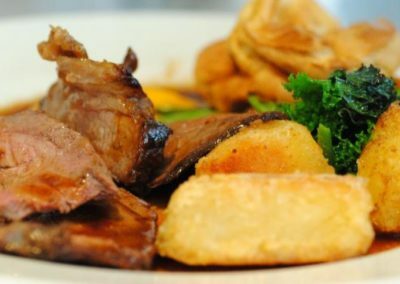 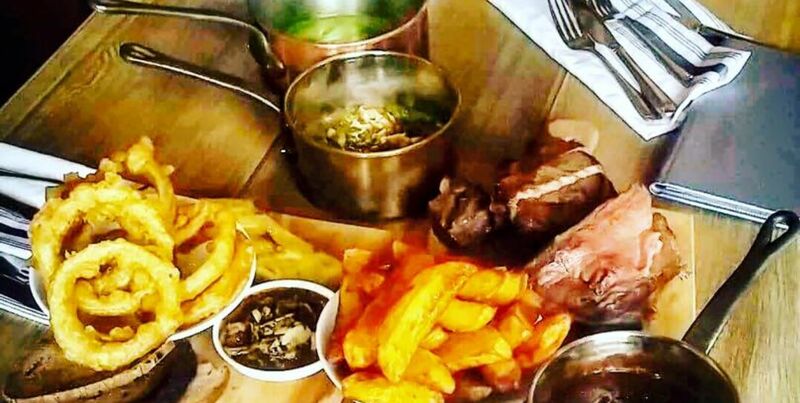 Situated a 10-15 minute walk from the city centre, the Cosy Dove is a village pub in the city. 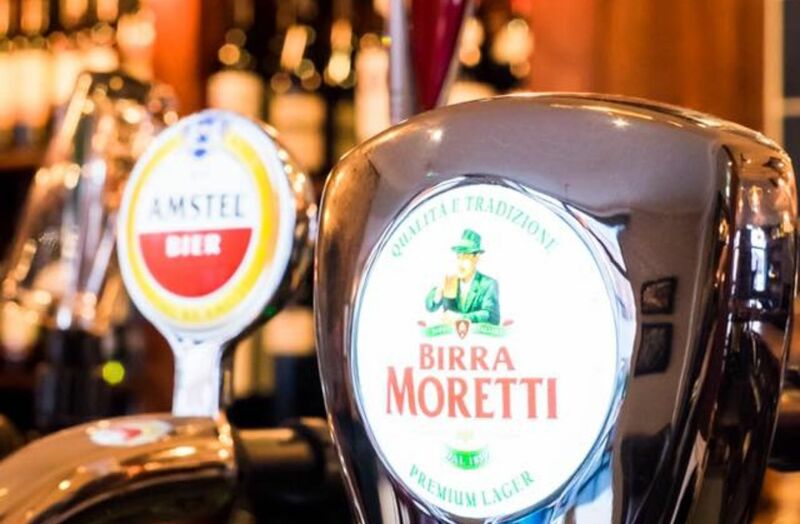 Our aim is to offer a flexible, relaxed and accessible pub where everybody is welcome. 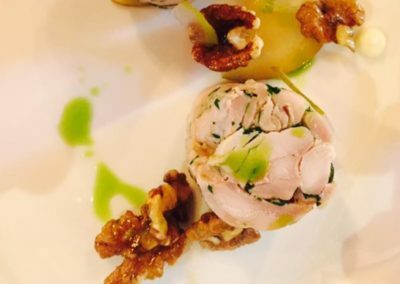 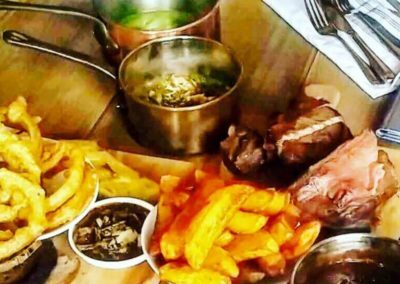 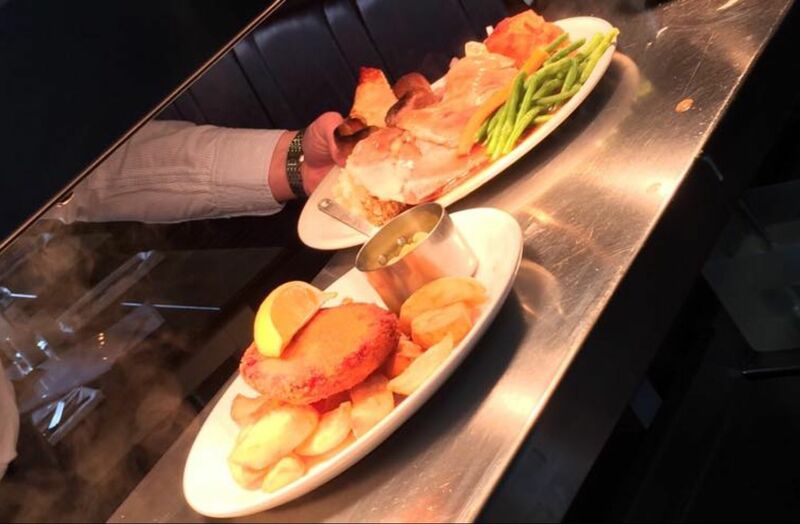 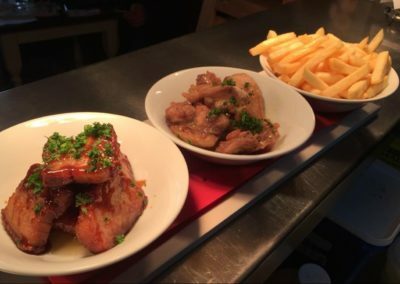 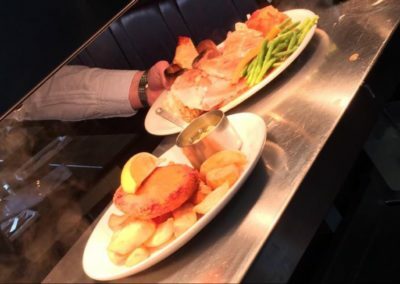 We are open seven days a week, from noon through to late evening, serving sandwiches, lunch and dinner with simple freshly prepared and cooked food offerings. 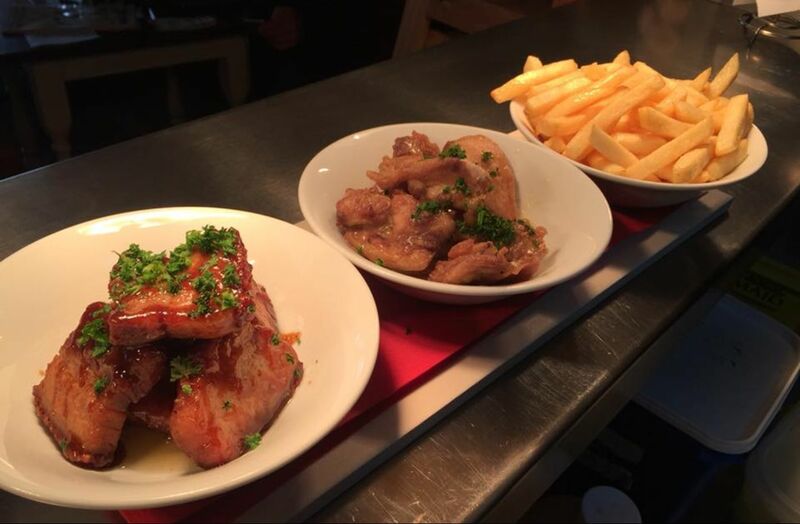 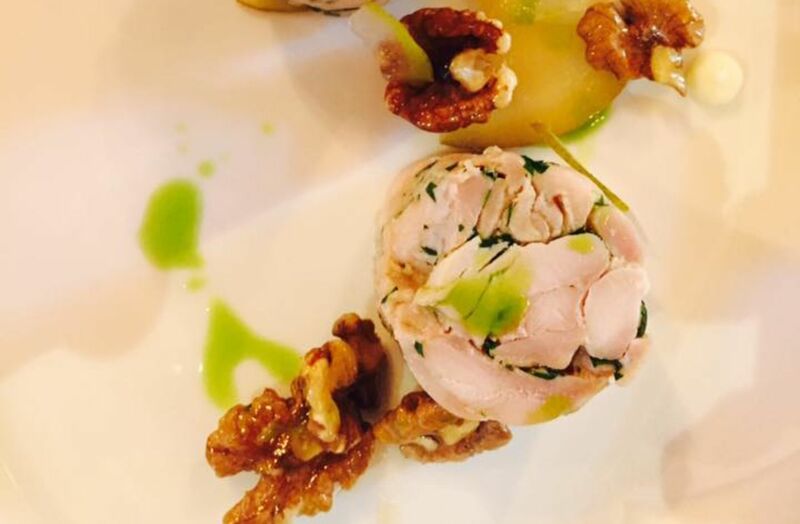 Wherever possible, we source local suppliers and ingredients.